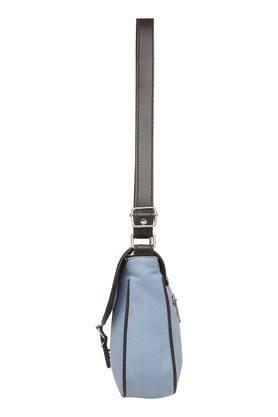 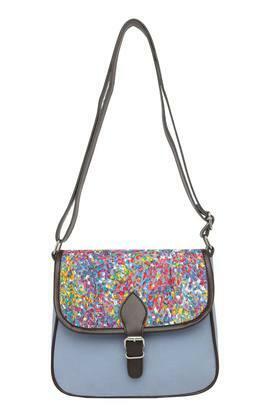 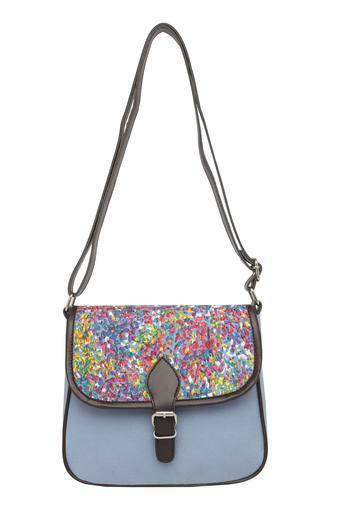 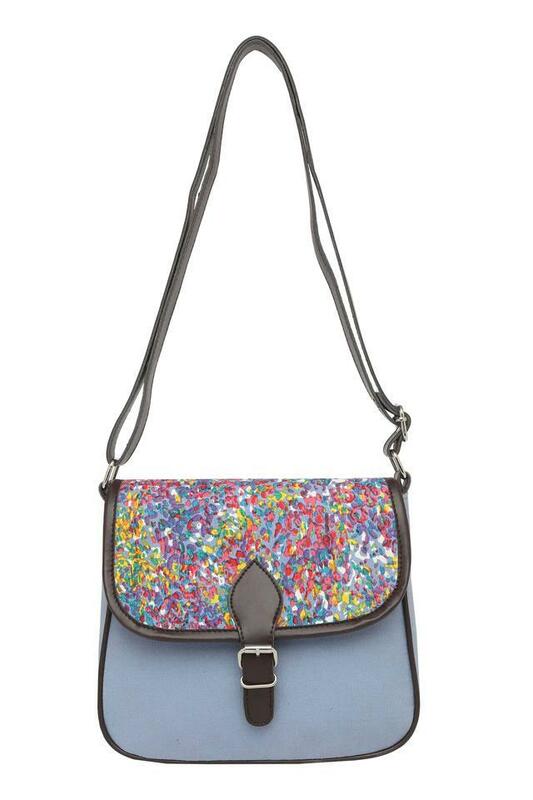 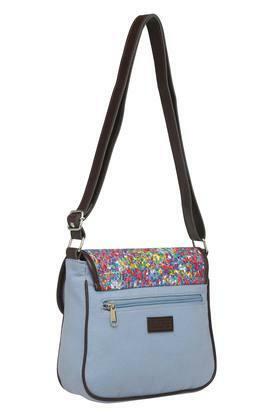 Defining street style in a dainty manner with this sling bag from the house of Life. Featuring an adjustable strap, it is convenient to carry while the use of good quality material ensures easy maintenance and longevity. 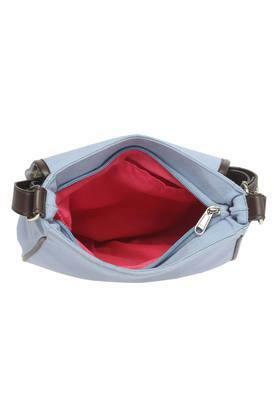 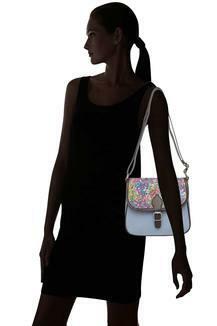 Besides, it comes with a zip closure, which lets you carry your belongings safely.